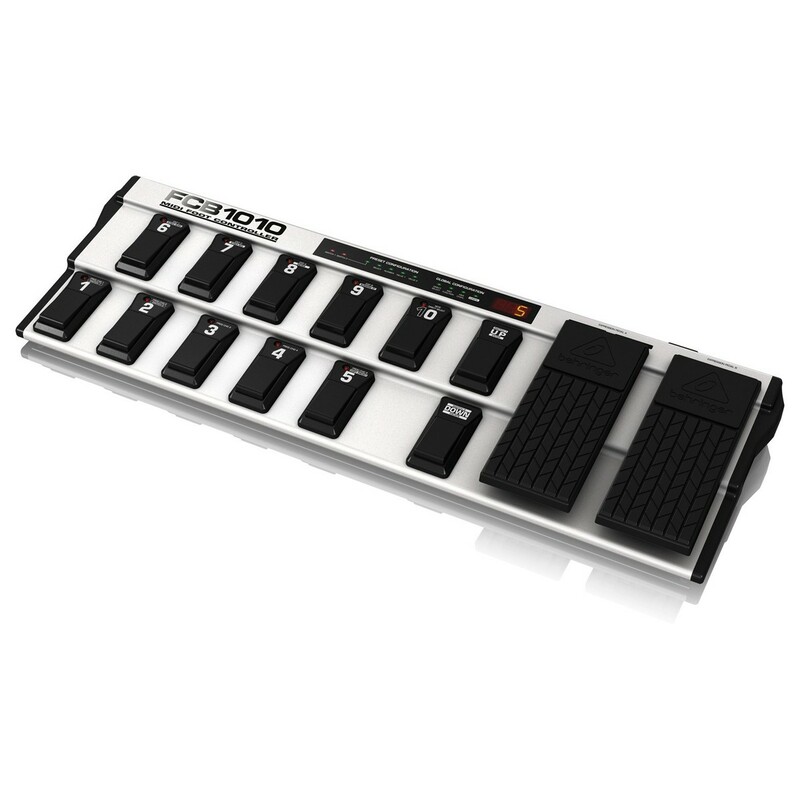 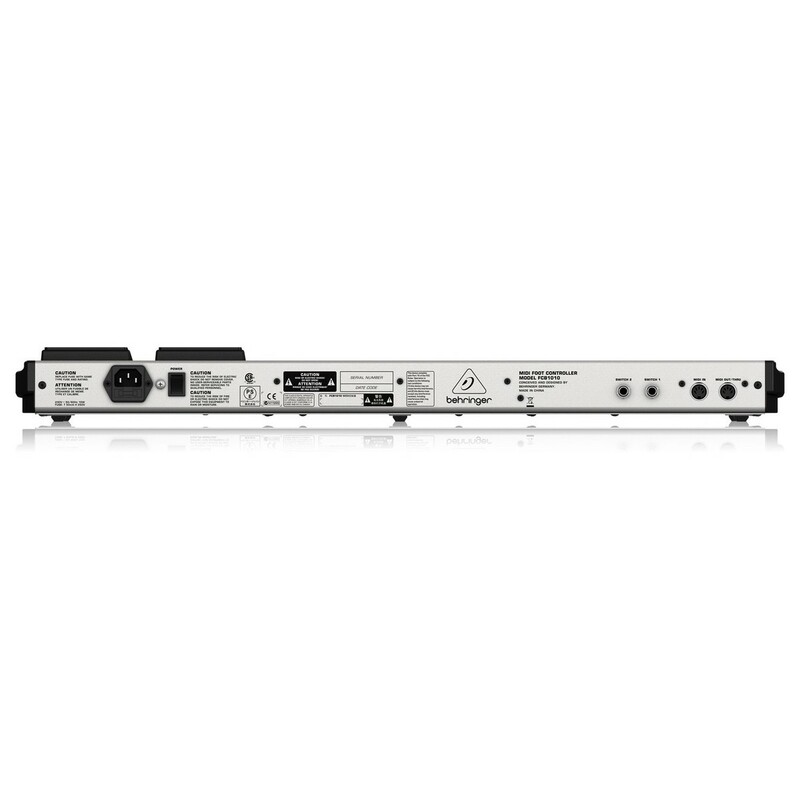 The Behringer FCB1010 MIDI Foot Controller is designed for MIDI instruments and controlling a range of MIDI equipment. 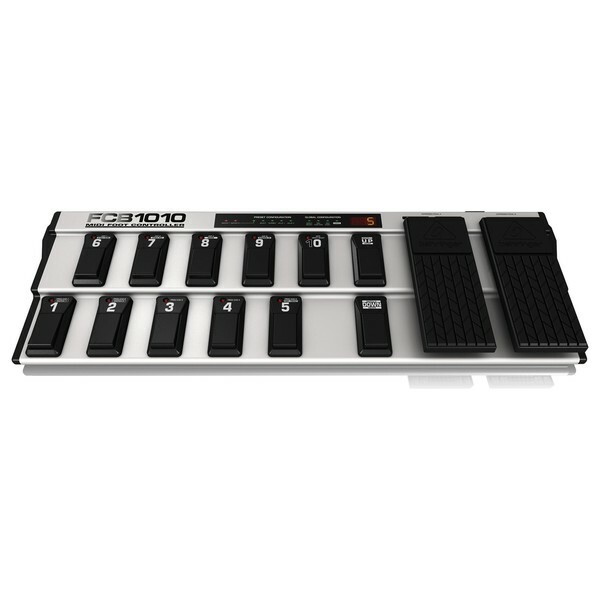 Featuring 10 banks of presets with user-editable presets, 2 expression pedals and a MIDI merge function, the Behringer FCB1010 provides you with unprecedented control without impeding your performance. 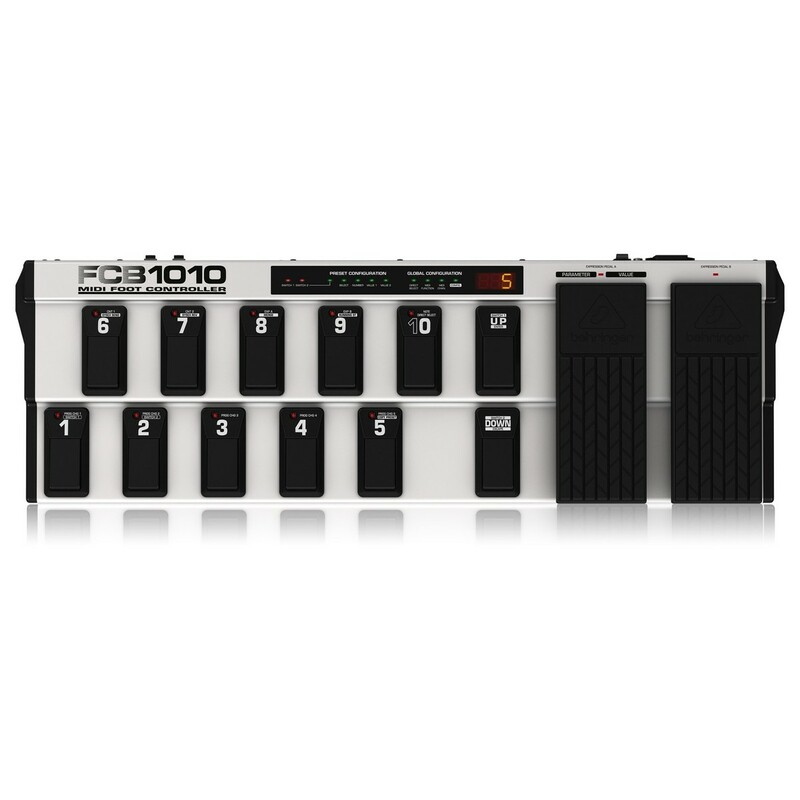 On top of its impressive MIDI functions, the Behringer FCB1010 MIDI Foot Controller gives you two jacks for analog switching and rugged, road-proof construction.